Brainshark, Inc., the leading sales enablement platform provider, today announced the appointment of Larry DiLoreto as senior vice president of sales and chief revenue officer. In this role, DiLoreto is responsible for directing and managing Brainshark’s worldwide sales and revenue strategies. A seasoned sales and technology executive with a track record of global success, DiLoreto adds to the depth of Brainshark’s management team – helping the company extend its market leadership and momentum. Prior to Brainshark, DiLoreto served as executive vice president and chief revenue officer at SmartBear Software, where he led the company to achieve record revenues, developed its go-tomarket channel strategy and directed its international expansion. Previously, DiLoreto was vice president of global sales at Qvidian. He also held executive positions at Progress Software – overseeing the company’s North America and Asia Pacific sales and field operations, and also developing its China and India operations. DiLoreto earned his Bachelor of Science from Boston University’s School of Management. 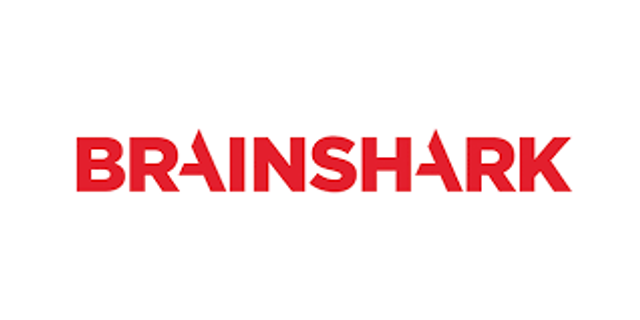 Brainshark provides the leading cloud-based platform for sales enablement, helping companies more effectively generate demand, prepare and train employees, engage with key audiences and advance business opportunities. Brainshark's easy-to-use solutions enable static documents to be transformed into dynamic, mobile-ready content that can be accessed quickly and viewed as on-demand video presentations or presented live – anytime, anywhere. Companies can also measure the effectiveness of their communications in ways never thought possible and use these insights to take action. Thousands of companies – including half of the Fortune 100 – and millions of individuals rely on Brainshark to increase the impact and reduce the cost of their sales, marketing, training and HR communications. Learn more at www.brainshark.com.